Have you been watching Whip It? Did you cheer on Australia in the Roller Derby World Cup? 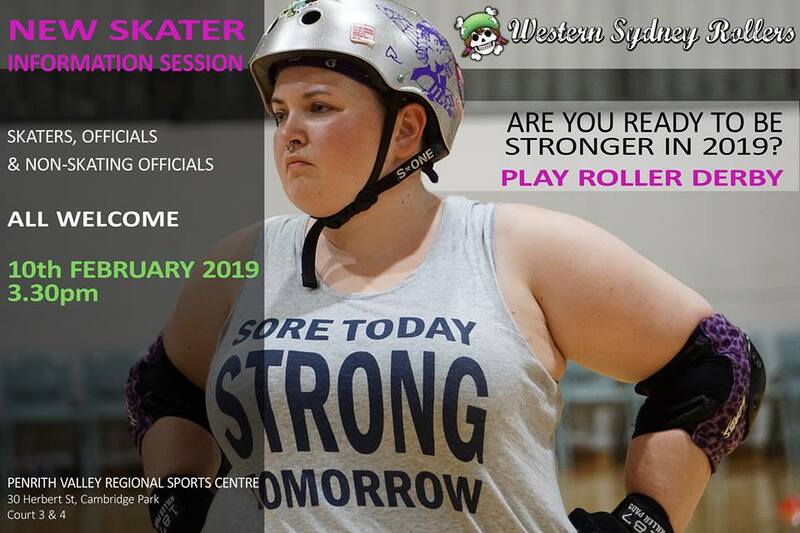 If you’d like to experience roller derby from beyond the sidelines and you’re in the Penrith or wider Western Sydney region, Western Sydney Rollers (WSR) is the roller derby league for you! WSR has a variety of roles for roller derby enthusiasts and newbies to get involved in. Members can be a Freshie Skater, learn to be a skating official, become a player and be a non-skating official. 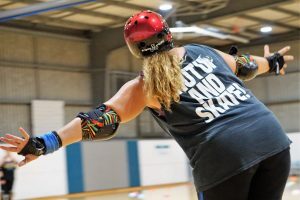 We welcome everyone – those who can skate and those who who want to learn how to skate; and all genders, sexualities, body types and levels of athleticism. Everyone can find a derby home at WSR – even artistic skaters and speed skaters! 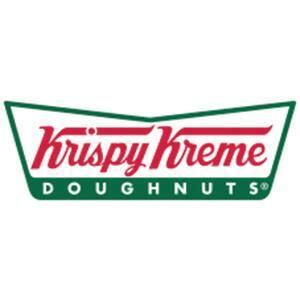 Do you have an interest in the roller derby community and would like to find out more? We’re hosting an information session. Roll up at 3:30pm on Sunday 10 February, 2019 to Penrith Valley Regional Sports Centre (30 Herbert Street, Cambridge Park, NSW 2747). Come along, meet the league members and get involved in roller derby through a fun and inclusive roller derby league. To ask more questions, send an email to: newmembers@westernsydneyrollers.com.au or post on our Facebook event page. This entry was posted in Event, Fresh Meat, New Skaters, Roller derby and tagged roller derby, roller derby fresh meat, roller derby fresh meat skaters, roller derby training, roller skate, roller skating, Western Sydney, western sydney rollers. Bookmark the permalink.